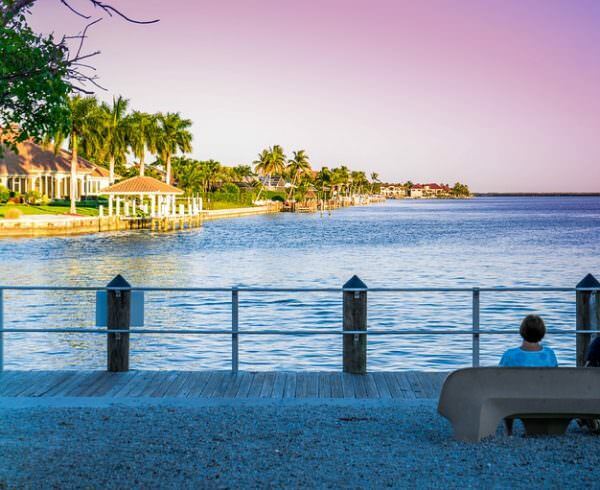 Marco Island, Florida, January 29th, 2019– Gulfstream Homes, a Southwest Florida home builder, known for On Your Lot building and custom home designs, announces that it has officially closed on its Marco Island lot. 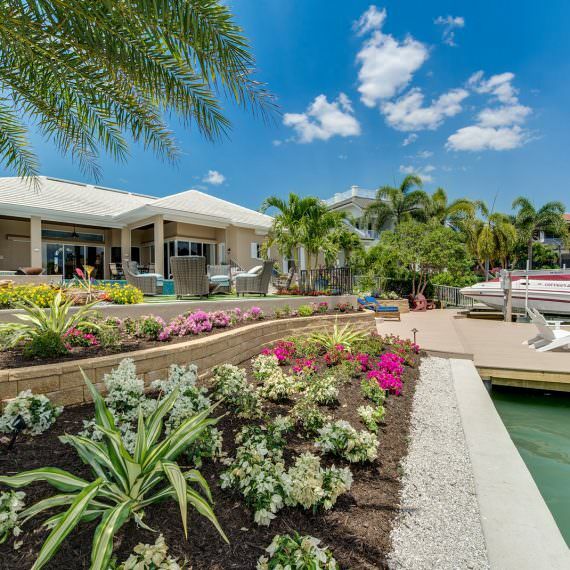 This marks the first time that the builder has built on Marco Island. 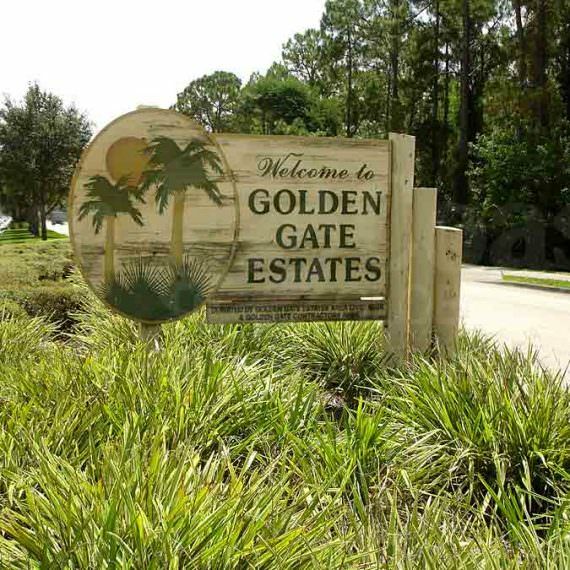 Gulfstream Homes has been assisting clients across Southwest Florida since 1998 and utilizes cutting-edge technology, expert design and the very best building practices in the industry. Planning to break ground in the Spring of this year, Gulfstream Homes will begin work on its Windward Model, located at 201 Heathwood Drive on Marco Island. Although the team is still planning all of the details that will be featured in this home, viewers of this home can expect the same superior building practices, high-end finishes and impeccable attention to detail. 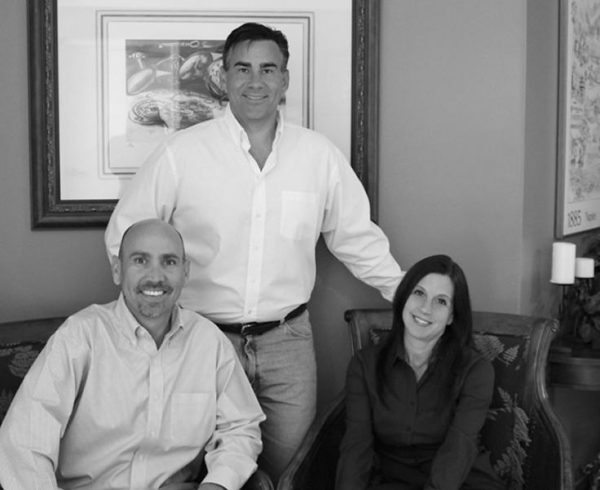 Through the Gulfstream Advantage, the team at Gulfstream Homes (www.gulfstreamhomes.com) offers clients a number of benefits, including lot selection services, design consultation, floorplan customization and remodeling and renovation services. With access to top-of-the-line technology, in-house plan design and superior project management, Gulfstream Homes builds homes based on integrity and trust. Greg David, Director of Operations on Marco Island speaks about why this next venture on Marco is so important. 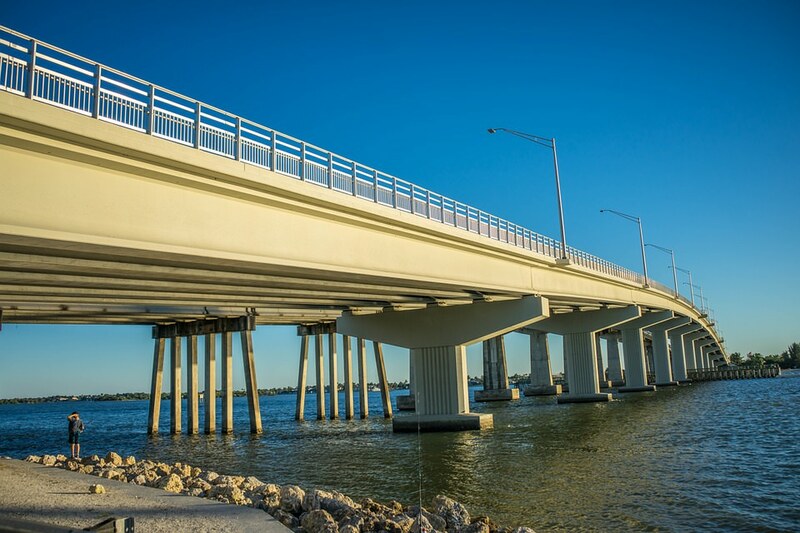 “Marco Island is a top choice for both season and year-round residents, making the demand for us to offer our premier construction services on the island huge. We’re thrilled to be able to bring our services to this great community, ” he says. Since 1998, Gulfstream Homes has been utilizing top level technology, project management tools, design and innovation to create the very best homes in Southwest Florida. With attention to detail and long-term partnerships with the construction industry’s best providers, Gulfstream Homes ensures exceptional and timely workmanship. From On Your Lot building to remodels, Gulfstream Homes is a top choice for building and design in Southwest Florida. For more information about Gulfstream Homes, please call (239) 254-1664, email info@arcs-gh.com or visit www.gulfstreamhomes.com.